This scholarship is for a 3 day, 2 night R & R Retreat package for two to the Kripalu Center for Yoga & Health in Stockbridge, Massachusetts, and will be awarded annually for at least the next three years to an ovarian or fallopian tube cancer patient and a friend or partner. The scholarship includes accommodations at Kripalu, Kripalu’s delicious all-natural meals, optional Kripalu faculty-led workshops and guided outdoor activities, daily yoga and noon dance classes, evening events and use of Kripalu amenities including sauna, fitness room, private lakefront beach, walking and hiking trails and more. A $500 travel stipend is also included. Dara’s Defense is a small nonprofit organization who want to help as many women as possible while maintaining the integrity of our mission. Please review our guidelines to ensure eligibility to be a candidate for the scholarship. Must be nominated by an Oncology Team Member, which includes RN, MD,Social Worker, Psychologist, or Patient Navigator. Must be 18 years old or older to be considered. If candidate is under 21 years of age, she must travel with parent or guardian. Candidate must be able to utilize scholarship within 2 years of issuance. Must not have received any other direct scholarships or grants from a non-profit related to their diagnosis within past 3 years. Dara’s Defense is accepting nominations for this scholarship throughout the year and will be awarded annually. 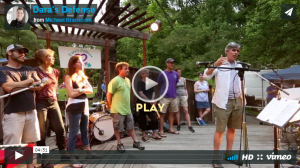 The recipient will be notified by email or telephone in May and announced at the annual Dara’s Defense Music Festival held in June, of each year. 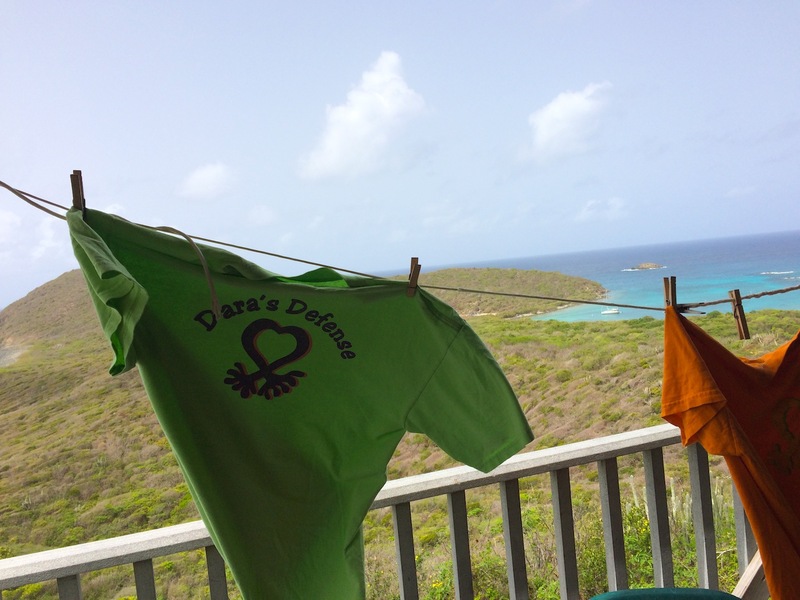 Dara’s Defense is a small nonprofit 501(c)(3) organization which exists to provide support advocacy, education and support for women and children that are affected by ovarian cancer. Founded in 2006 through the efforts of Dara Barr and her friends and family, Dara’s Defense has been raising awareness about ovarian cancer through local fundraisers and the funding of various research programs. For more information, visit www.darasdefense.org. Established in 1974, Kripalu Center for Yoga & Health is the largest yoga-based retreat center in North America. Kripalu offers more than 700 programs a year on topics related to yoga, holistic health, personal growth and spirituality, serving approximately 36,000 guests. Kripalu is a tax-exempt 501(c)(3) nonprofit educational organization founded on the teachings of Saraswati Chandra, Sri Kripalvanand (Swami Kripalu), (1913–1981), a yoga master renowned for his compassion and the depth of his spiritual practice. Kripalu’s mission is to empower people and communities to realize their full potential through the transformative wisdom and practice of yoga. Kripalu is located in the Berkshires of western Massachusetts, less than three hours from Boston and New York City. More information is available at www.kripalu.org or 800.741.7353.